CENTURY MEDIA RECORDS are proud to announce the signing of heavy rockers LUCIFER, who will release their much anticipated, second studio album, “Lucifer II”, on July 6, 2018. Singer Johanna Sadonis comments: "We are beyond thrilled to roll our Heavy Rock tank to the monster fortress of Century Media. What better place to kick off the new chapter! This should go together like Buck Dharma and his mustache. Here's to an unholy union!" 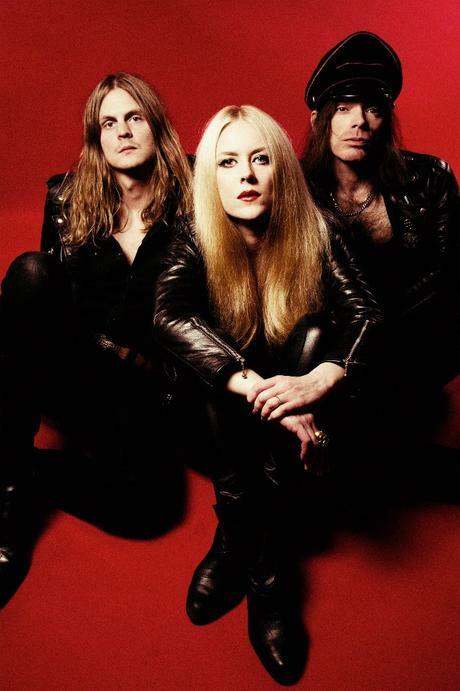 Apart from a new label home, the follow up to 2015’s “Lucifer I” also marks the first studio release of the new LUCIFER incarnation now consisting of vocalist Johanna Sadonis, guitarist Robin Tidebrink, and multi-instrumentalist Nicke Andersson, who plays drums and also took over bass and guitar when recording “Lucifer II”. The band’s live line-up also features Martin Nordin (Dead Lord) on guitar and bass player Alexander Mayr. “Lucifer II” was recorded at the Honk Palace in Stockholm and Ola Ersfjord (Dead Lord, Tribulation, Primordial) mixed it at Cuervo Recording Service in Madrid. 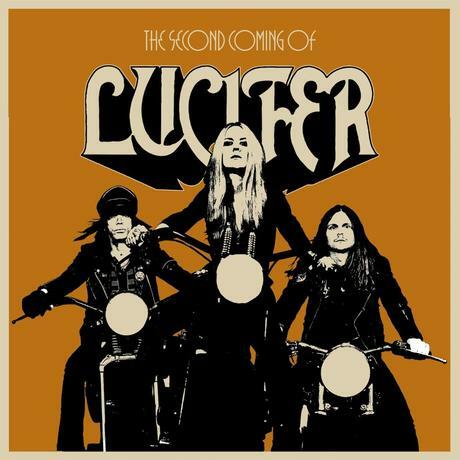 Originally, LUCIFER formed in Berlin back in 2014 consisting of singer Johanna Sadonis and members from Cathedral, Angel Witch and Ladytron. The first 7-inch single ‘Anubis’ and debut album “Lucifer I” were released by British label Rise Above Records, quickly establishing the group as a promising new act offering excellent 1970s hard rock with a good dose of proto metal and doom added to the mix. Citing Black Sabbath, Deep Purple, Blue Öyster Cult, Lucifer’s Friend, Steppenwolf, 70’s Heart and Fleetwood Mac as inspiration, LUCIFER corrupted the souls of many and achieved international recognition on tours through Europe, USA, Canada and Japan. Next up is the launch of the album’s opening track and first video ‘California Son’. The track will be released as 7-inch via US label Electric Assault and digital single via CENTURY MEDIA RECORDS on May 4, 2018. 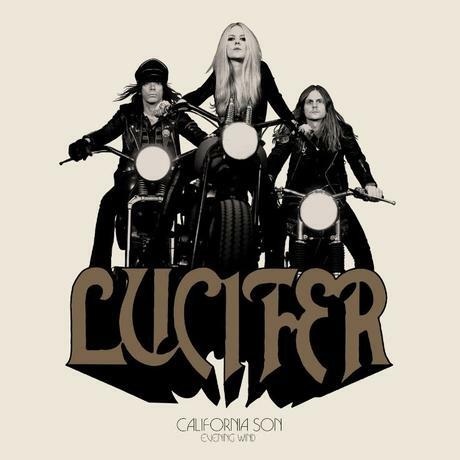 Pre-order the 7-inch here: https://electricassaultrecords.bandcamp.com/album/california-son LUCIFER are already booked for a number of international festivals and concerts like Psycho Las Vegas, Hellfest, Desertfest and Germany’s cult TV show ‘Rockpalast’. Check out the full line-up of dates below!